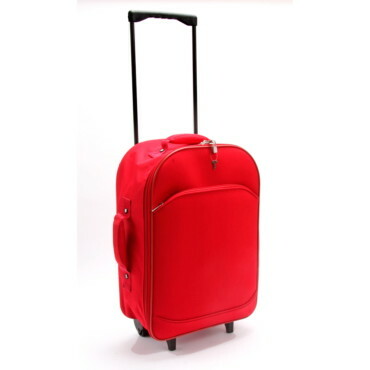 Reflect rolling bag set. 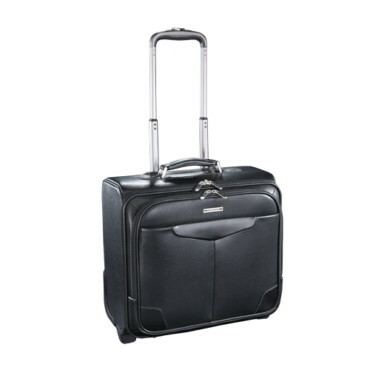 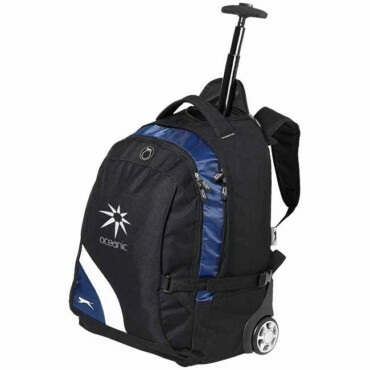 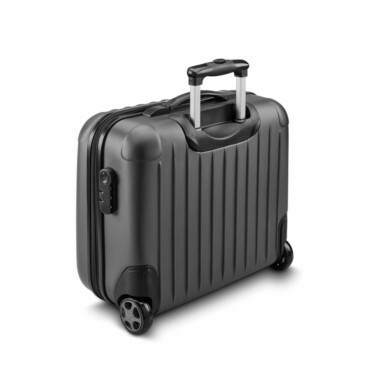 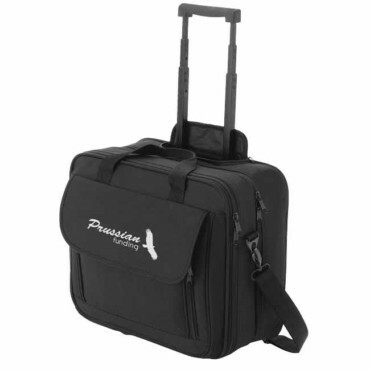 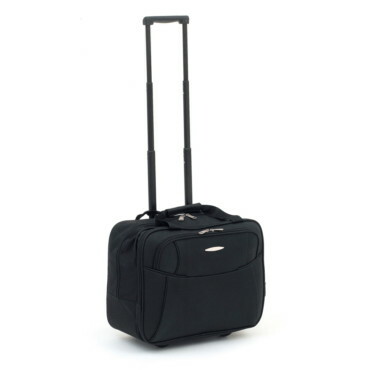 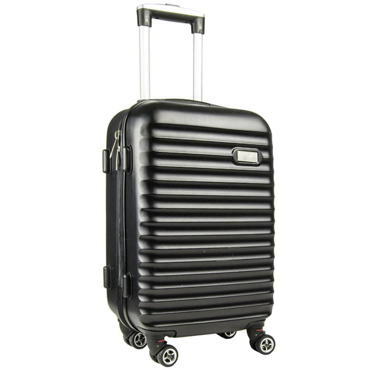 Softside travel bag with front and side handles reflective details. 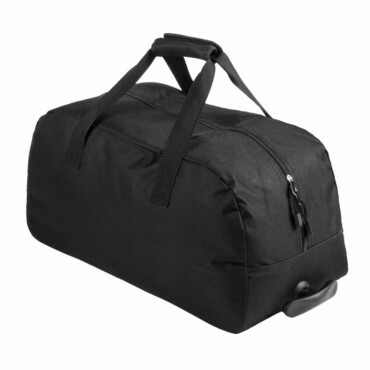 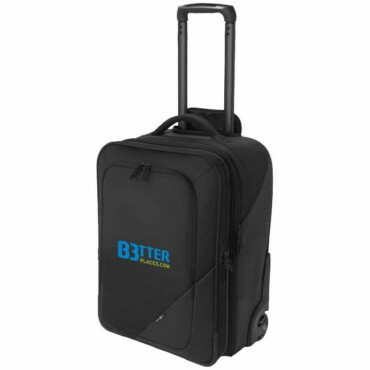 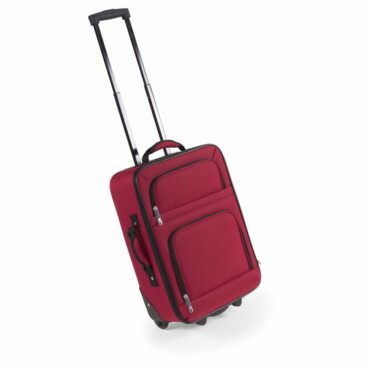 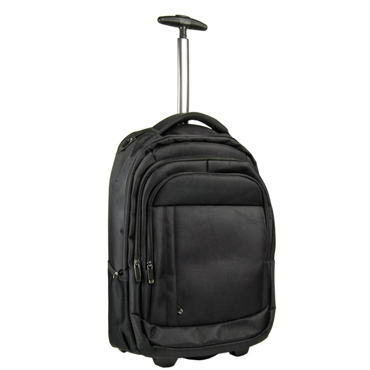 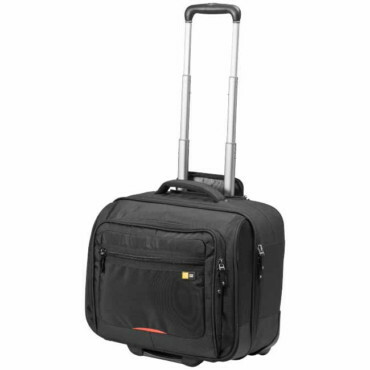 Zippered main compartments, zippered front pocket, detachable clear toiletry bag included.